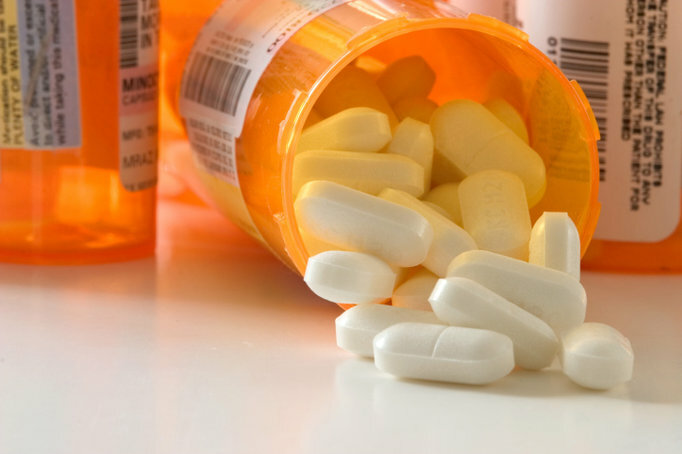 Although there are signs that efforts to reduce nonmedical prescription opioid use are working, complications from opioid-related disorders continue to be a problem. 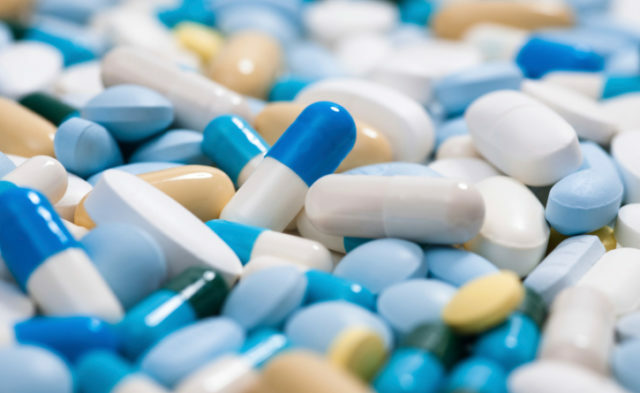 Prescription opioid use for nonmedical purposes has decreased among US adults from 2003 to 2013, but the prevalence of prescription opioid disorders, frequency of opioid use, and deaths attributable to the drugs have increased during the same time period, according to research published in the Journal of the American Medical Association. Illness and death due to nonmedical use of prescription opioids have been increasing in the United States since 1999 and have occurred in the context of rising heroin use and overdose deaths. Beth Han, MD, PhD, MPH, of the Substance Abuse and Mental Health Services Administration (SAMHSA) in Rockwell, Maryland, and colleagues examined data from 472,200 participants from the 2003-2013 National Surveys on Drug Use and Health (NSDUH) to assess the prevalence of nonmedical use of drugs and alcohol, including nonmedical prescription drugs. They found that among adults aged 18 to 64 years, nonmedical use of prescription opioids decreased from 5.4% to 4.9% from 2003 to 2013, but prescription opioid-related disorders increased from 0.6% to 0.9%. High-frequency use (≥200 days) also increased from 0.3% to 0.4%. “Our efforts to reduce the overuse of opioid analgesics, both at initiation and for continued use, likely accounts for the reduction in new-onset nonmedical use,” Lewis Nelson, MD, from the New York University School of Medicine, a coauthor on an editorial accompanying the study, told Clinical Pain Advisor. The multipronged effort involves education, guidelines, prescription monitoring programs, and other means. “However, the properties of these drugs leads inevitably to increased dosing requirements (due to tolerance), and an inability to stop (due to dependence or addiction). As doses rise, so does the risk of death,” Nelson said. The trends identified in the NSDUH study could be considered worrisome considering there is little evidence of any long-term benefit from opioids prescribed for chronic pain.